Purps Auto feminised seeds from 710 genetics is an autoflowering cannabis strain with Purps and Ruderalis in its genetics heritage. Our research for new strains allowed the development of Auto Purple, a mix of Purple and a exclusive Ruderalis. 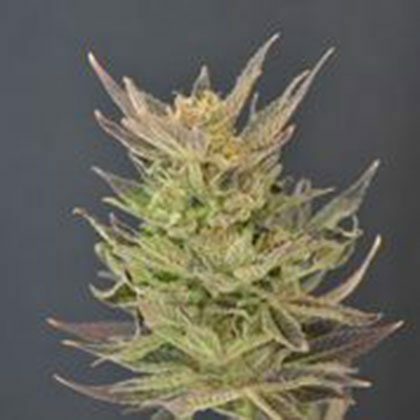 Although it is a low to medium size yield it definatly makes up for it with it outstanding aromas, sweet taste and frosty coated colas when its time for harvest.